Fear of widespread flooding in eastern England has eased after surging tides peaked without major breaches of defences. 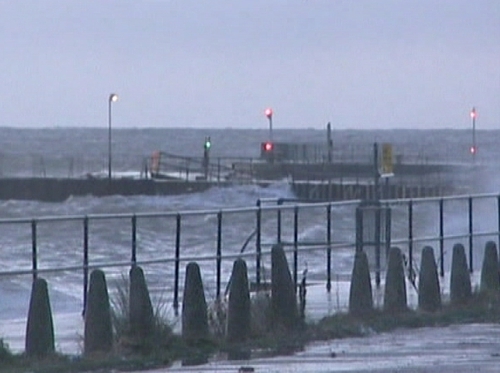 Evacuated residents were allowed back to their homes in Norfolk this morning as water levels stopped short of historic levels predicted from a combination of gale-force winds and a high tide. Hundreds of people in Norfolk and Suffolk had spent the night in emergency accommodation. There has been some localised flooding in the centre of Great Yarmouth, and in the nearby village of Dunwich. 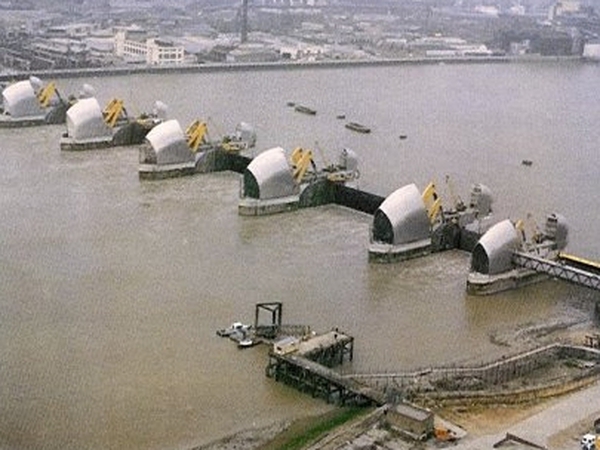 The Thames Barrier in London was also closed last night as a precaution. Amid early fears of coastal flooding, British Prime Minister Gordon Brown chaired a second emergency committee meeting this morning, and pledged government help for local communities affected by the surge. The Netherlands was also braced for severe flooding with the flood defences of the entire Dutch coast being put on alert. Last night the large storm surge barrier near the port city of Rotterdam was closed for the first time since its construction in the 1990s. The Dutch transport ministry said water levels had reached 3.16m above mean sea level in the south of the country and were now peaking in the north with no flooding reported. Some southern barriers have already been reopened.